Event registration is closed as of 8/22/18. 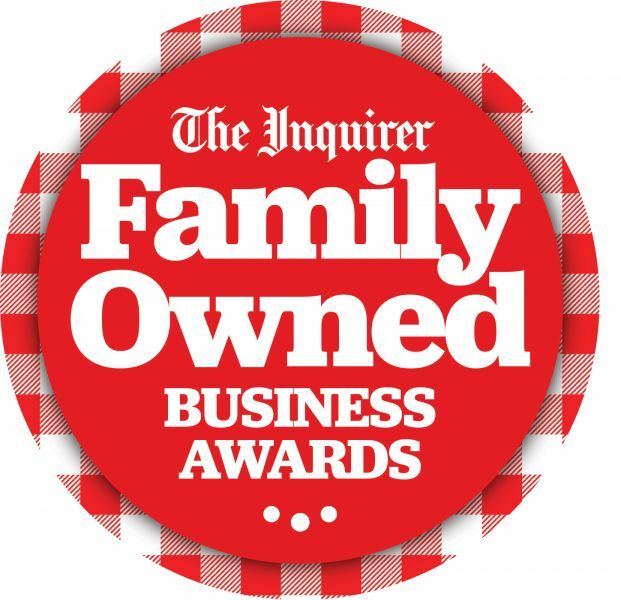 Join the Philadelphia Inquirer as we honor the region's most dedicated and exceptional family-owned businesses. As the marketplace continues to evolve, family values, integrity and traditions maintain key component for achieving success. Awardees have been evaluated based on their overall business impact, community involvement, innovation, and growth. Winners will be highlighted in the business section of the Sunday Inquirer, reaching nearly 1 million readers. When: Thursday, August 23, 11:00 a.m. - 2:00 p.m.
12:30 p.m. - 1:15 p.m. - Welcome remarks and "Sea-Level Discussion: Navigating Complex and Uncertain Family Waterways. Carl Alan Floral Designs, Ltd.
Aunt Orphia’s Delicious Homemade Pound Cake Co.